Palatial 7 bed / bath luxury home in early modernist style. 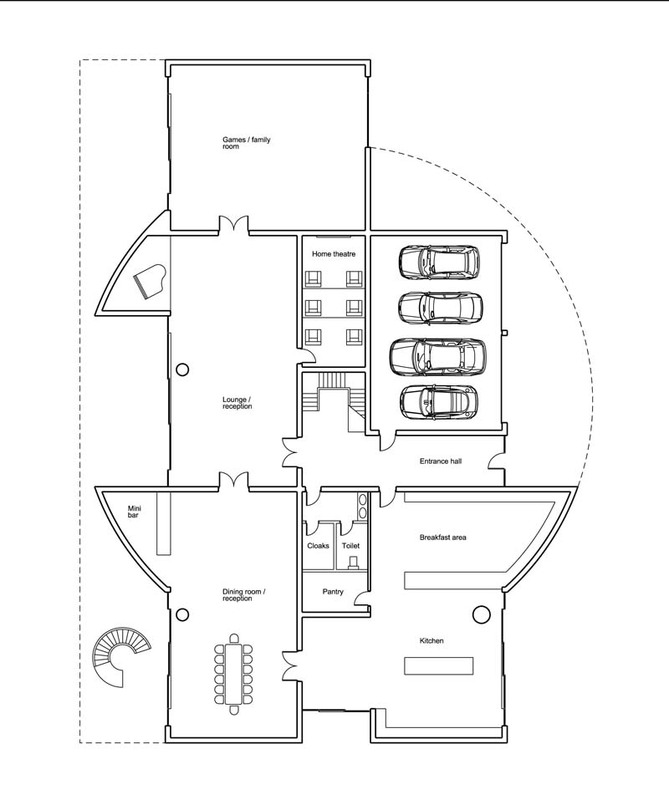 Layout features floor to ceiling glazing, attached quadruple garage, home theatre, additional family / games rooms and a large shaded sun deck overlooking the rear garden. Glazing is largely shaded from direct solar radiation, making this home ideally suited to hot, sunny climates. Structure in reinforced concrete. 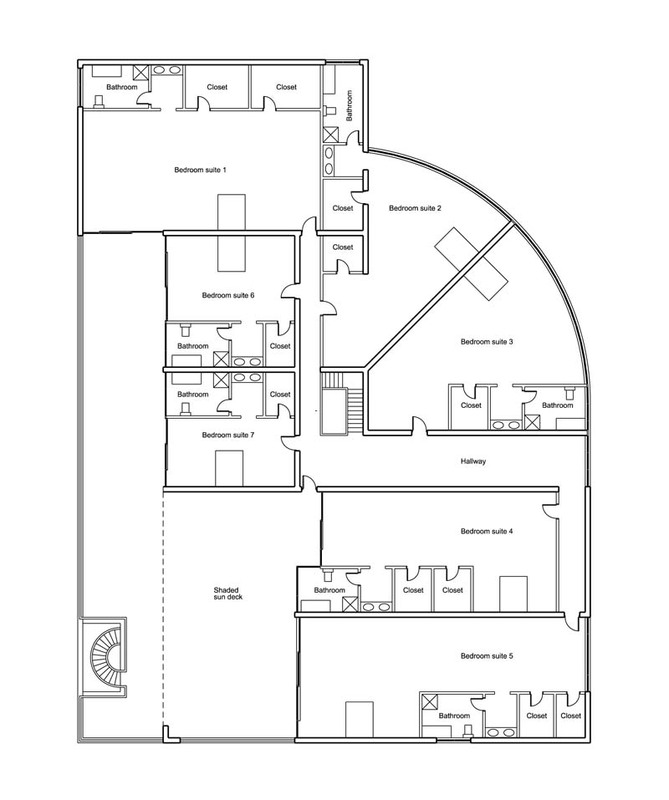 For those wanting more bedrooms, this layout can be modified to provide up to 10 bedrooms, with minor elevation changes.